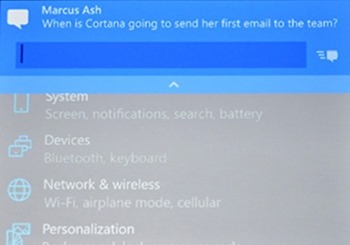 For the first time ever Microsoft demoed Windows 10 running on a phone. It also marks the occasion where the software giant is also giving up on the Windows Phone name and is unifying what its next-gen operating system would be called. 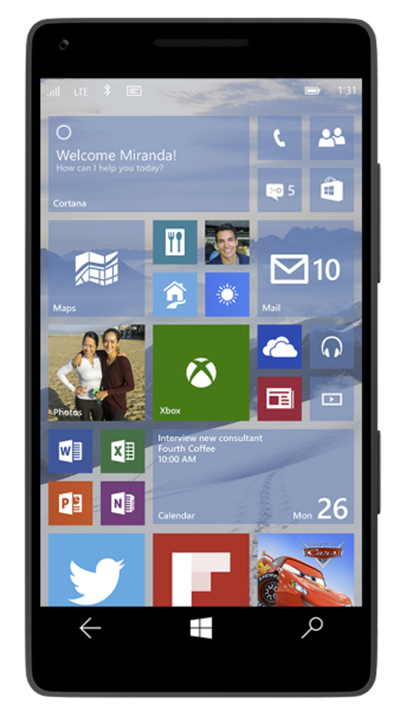 And here, we look at all the new features which Microsoft has announced for Windows 10 running on a smartphone. Where both iOS and Android offered background wallpapers quite early on in their respective lives, Microsoft has made a song and dance of this relatively basic feature. Up until Windows Phone 8.1, wallpapers didn’t exist, and then with last year’s upgrade, we finally saw support in the form of mosaic-like overlay support. But not everybody wanted their background in the foreground, plastered all over the tiles, and so as of Windows 10 for phones, the iOS / Android-like wallpaper will be offered. Tiles will sit above the backdrop, and although it has taken Microsoft a while to get here, this more traditional setup is a great deal easier on the eye. 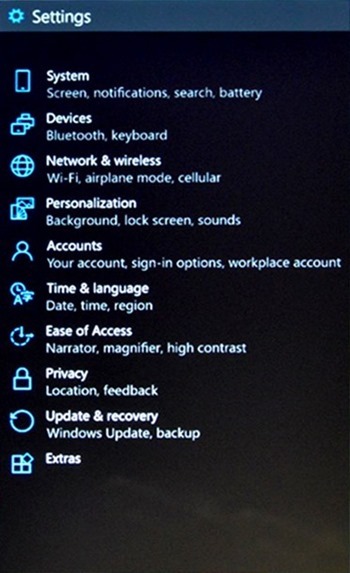 Navigating through the Settings app on Windows Phone has always felt like a bit more of a struggle than it should, but with Windows 10 for phones, this’ll change. As you can see, the app is a lot cleaner, easier to digest, and should make quick-fire configuration a bit less tedious. 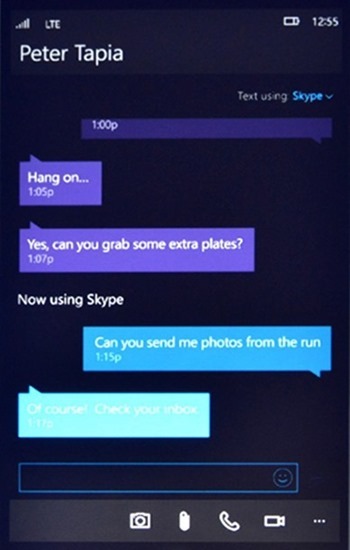 In the search of unification, Skype messages can be processed through the stock messaging app with Windows 10 for phones. Users will be able to flit between SMS, Skype and some other services, and on first glance, everything looks nice and organized. The Action Center in Windows 10 has been reworked, and notifications now sync with your PC, assuring that you don’t miss a beat regardless of the device you’re on. Yep, that’s right. Rather than jumping into your email client to respond to an email or messages for SMS, you can respond directly via notifications with minimal fuss. It’s something that Apple also recently introduced with iOS 8, much to the appeasement of the iOS community, and so those indulging in Windows 10 should also welcome these tweaks. 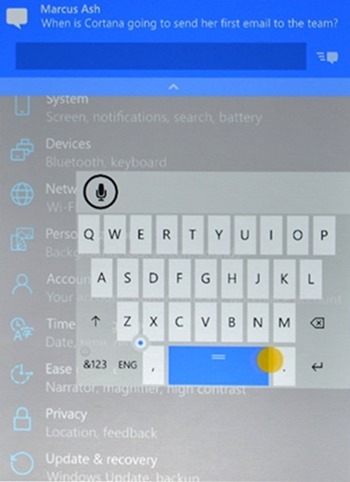 The keyboard can now be moved around on the display anywhere the user wants it to be, rather than sitting at the bottom of the display, which has been the default location since the inception of Microsoft’s mobile platform. 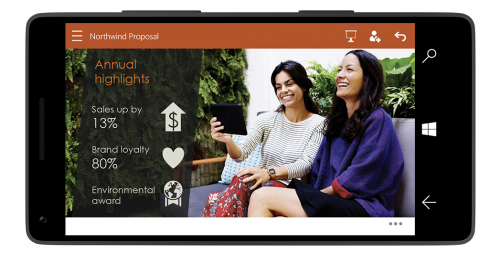 Microsoft is building / expanding upon a number of services designed for PC and smartphone. These include the People and Music hubs, Office, Photos app and Maps – all of which will be treated to a fair few adjustments. 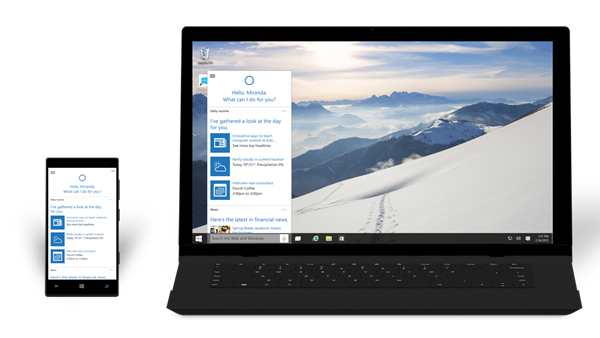 Notably, Maps will include support for the Cortana voice assistant, a feature that, for those in doubt, will almost certainly prove integral to the wider Windows 10 experiences. 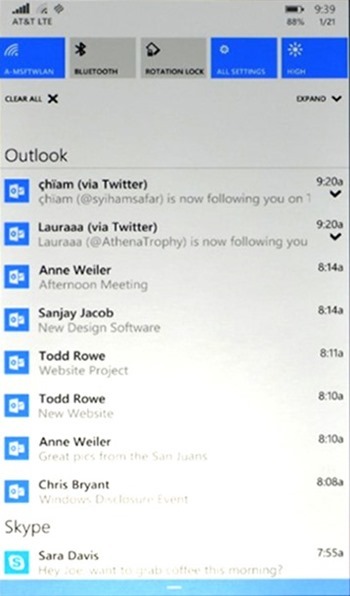 Microsoft also has a brand iOS-like new fully touch optimized Office apps in the works, and as you might’ve figured by now, will be a universal offering for desktops, tablets and phones. There’s also a brand new Photos app, which is also a universal offering, and it ties in nicely with all your connected Windows 10 devices, bringing all your snaps in one place, including those uploaded to OneDrive. The app is truly brilliant in what it does, and it also prevents duplicate photos from popping up into your gallery, making sure that everything looks clean and uncluttered. All of the above mentioned apps will run on all devices, and will be scaled intelligently depending on the gadget you happen to be using Windows 10 on. 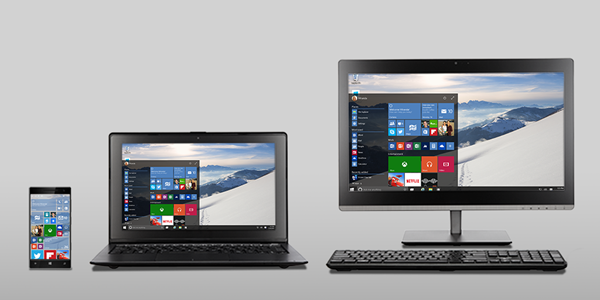 So, that concludes our round-up of Windows 10 for phone features. It’s likely that Microsoft will continue to make changes and alterations before the point of release, however, and so we’ll be keeping an eye out for any further updates in due course. pirate.. piracy just means time to restore after you’re boned.. should be common sense by now, guess not many people have this any more. kinda sad..